Crawley Town suffered a 3-0 defeat at the hands on Oldham Athletic on Saturday. 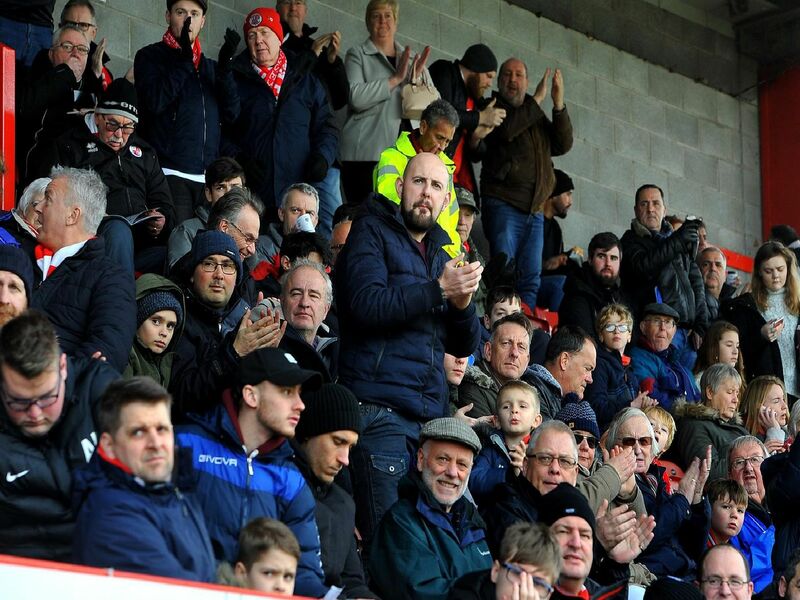 There was a crowd of 2058, with 257 travelling from Oldham, at The People's Pension Stadium so see the game. Photographer Steve Robards was there to catch the action and take pictures of the crowd. You can read the Crawley Town v Oldham match report here and Gabriele Cioffi's reaction here.